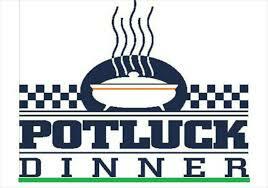 The monthly potluck will be Friday, February 15, at 6:00. Come for a time of good food and fellowship. There will be a program about Lizzie Borden by Al Easton. Be sure to let the church office know how many are coming and what culinary delight you will bring to share at info@firstpresalbany.org.